EDITOR'S NOTE: A previous version of this story mischaracterized some of Magna's regional sales. North American sales were down and European sales increased. 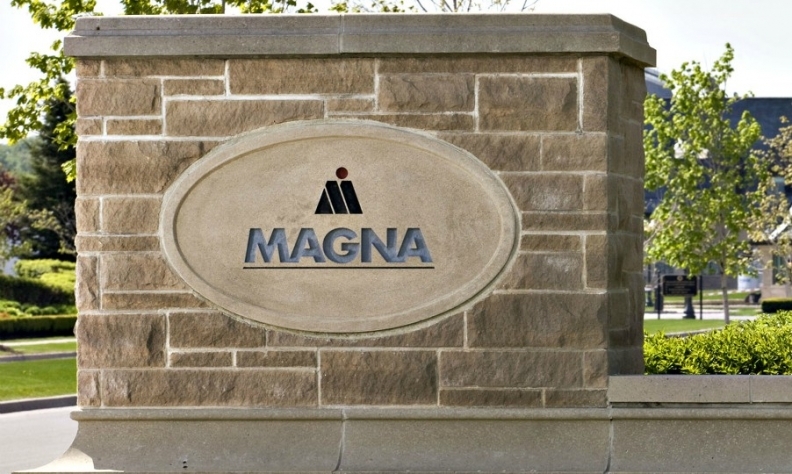 Canadian auto parts maker Magna International Inc. said third-quarter profits were flat despite rising revenue as the company was hampered by challenges at two newly acquired European plants. The company, headquartered in Aurora, Ont., reports earnings and sales in U.S. dollars. Magna counts General Motors Co., Volkswagen AG, BMW and Ford Motor Co. as its biggest customers. Complete vehicle assembly sales increased 55 per cent in the third quarter of 2017, largely reflecting the launch of the BMW 5-Series at Magna’s assembly facility in Graz.